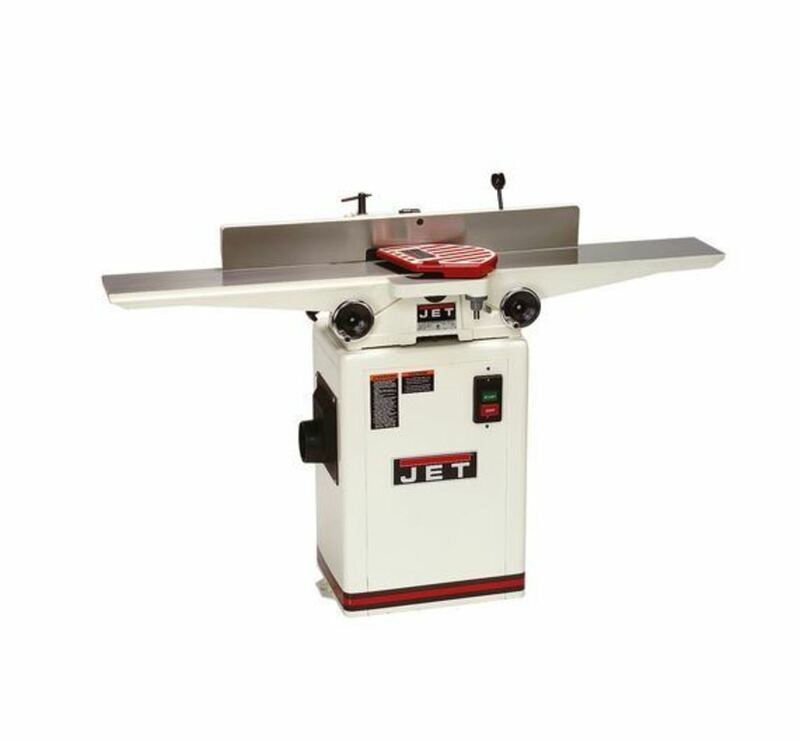 The Jet 708466DXK JJ-6HHDX is capable to efficiently satisfy your requirements in your woodworking projects. In fact, you can skip all the hand tools when you have the Jet 708466DXK JJ-6HHDX. It has a helical insert cutterhead which have carbide inserts to maintain a smooth and quiet operation. For precise adjustments, there are also handweels and center fence controls included in this jointer. To keep a dust-free work environment, the Jet 708466DXK JJ-6HHDX also have a dust chute with port to connect your dust collector. 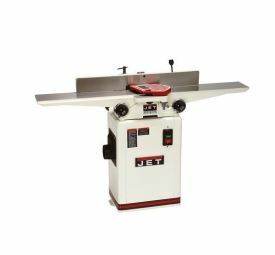 Machine control is also quick and easy with this jointer's conveniently placed push-button controls.